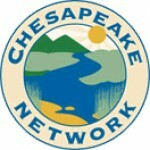 The Chesapeake Bay Foundation seeks a Conference Center and Events Intern to be based at its Philip Merrill Environmental Center headquarters located in Annapolis. This is a part-time unpaid Internship for the Summer of 2019. 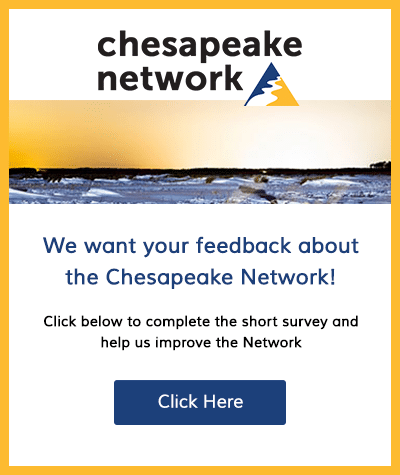 Administration’s mission is to significantly contribute to the improvement of the water quality of the Chesapeake Bay by providing a strong operations infrastructure for CBF staff. The mission is to develop and maintain procedures, systems, equipment, facilities and property so that staff can work safely, efficiently, and creatively to Save the Bay. All programs are to incorporate green practices. • Monitor and update the social media sites (Facebook, Wedding Wire) for the CBF Merrill Center Events Program. Research ways to keep the sites engaging and exciting. Respond to questions and inquiries as needed. • Work with the Conference Center coordinator on marketing the facility by planning and implementing a wedding expo/open house to showcase the facility and the green aspects of our space. • Create a comparative guide for local venues. • Research vendors we work with to create a vendor information book for clients who have booked the venue. Use this information to highlight our vendors on social media.